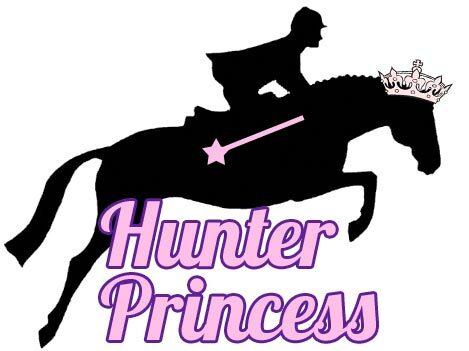 It’s time for another addition of the Hunter Princess blog hop for hunter/jumper enthusiasts all around! Today’s topic is a little more generic, and if you’re an admirer of a fancy show horse you may want to participate even if you don’t prance around in field boots! 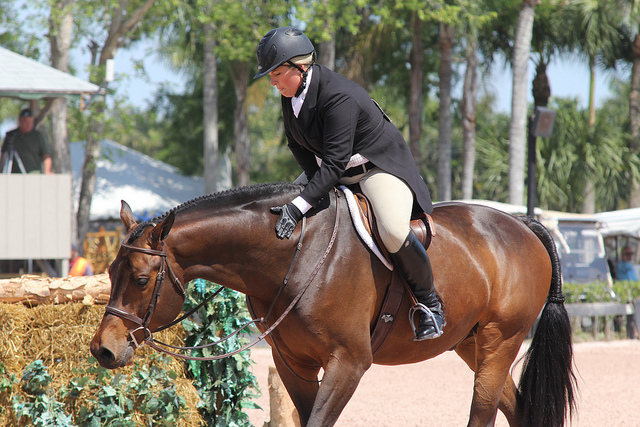 What’s a horse showing on the AA Circuit that you wish you could own? Is all of them an acceptable answer? Okay, so maybe that’s a cop out but it’s hard for me to choose just one. Visually, Inclusive is the most stunning hunter that I could ever possibly imagine. He’s pretty much perfect and fancy as all get out. He’s so fancy, that if I were to sit on him and go into the to do the 3′ AA’s I’d look like a sack of potatoes riding on an above average horse. I’m not the kind of rider that could make him shine like the super star he is… so he’d be my “pro” horse that I would lovingly watch compete from the sidelines. 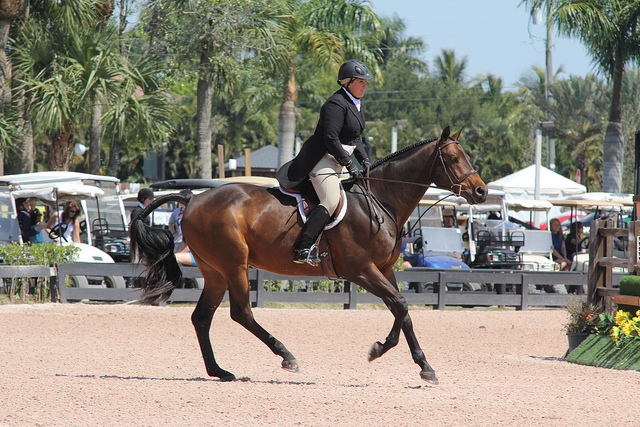 The horse for me would be Aha owned and ridden by Callie Seamen. This horse is adorable. 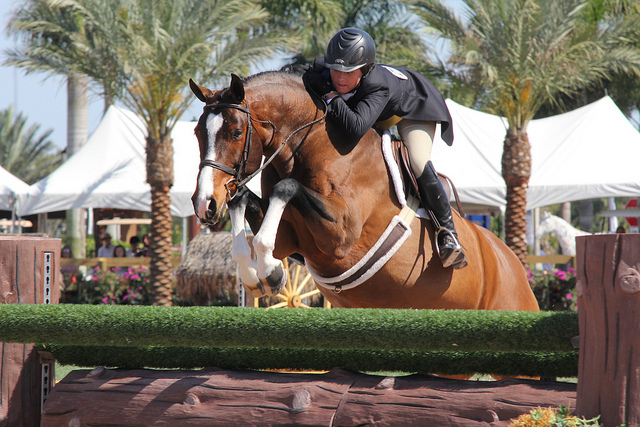 I watched their classic and handy rounds at the WEF Hunter Derby in 2013, and was really impressed with this pair. 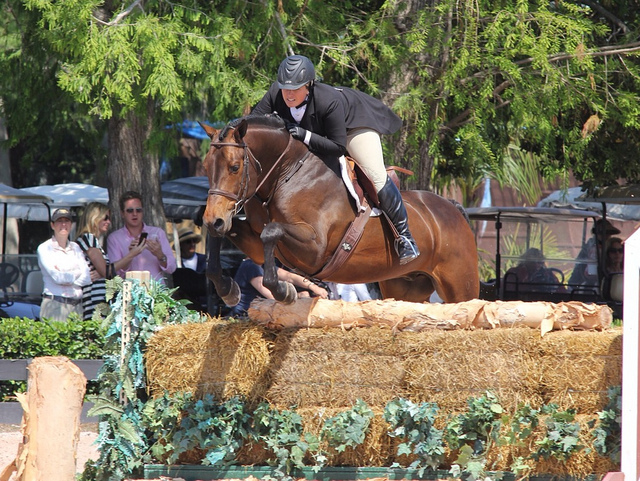 He’s a lovely pleasant hunter with a nice jump and really great movement. I’ve added a video below of an A/O round so you can drool at the amazingness as well. But paws off folks – he’s mine… er, Callie’s. Now I’d love to hear from the rest of you about what horse you’d like to steal off the hunter/jumper show circuit! Joining the Blog Hop is really easy. Just write a post related to this topic, add your link on this post using the blue button, and click the link below to get the blog hop code on your site. Want to add the Blog Hop to your site? Get the Hunter Princess Week 2 Blog Hop Code! Sometimes I just want to get Wiz into the hunter ring, because he’d be really good at it. I guess if we eventually fail at eventing we can always try our hand at that 🙂 Aha reminded me a lot of him, because they both have that 1-2-3 1-2-3 rocking horse canter that never changes rhythm. And the derbies look fun! I’d have to get him fat first, though!